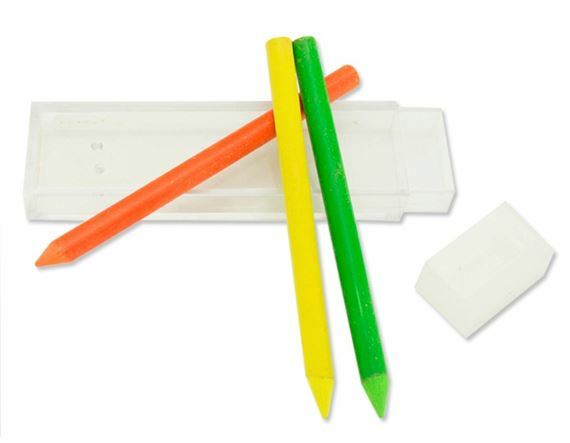 Order your Monteverde 5.6mm Highlighter Colored Lead 3 Pack today from FahrneysPens.com. Fine Pens, Refills & Luxurious Gifts – great prices & fast shipping. You are sure to enjoy these lead refills for your sketch pencil. 3 assorted colored 5.6mm refills.